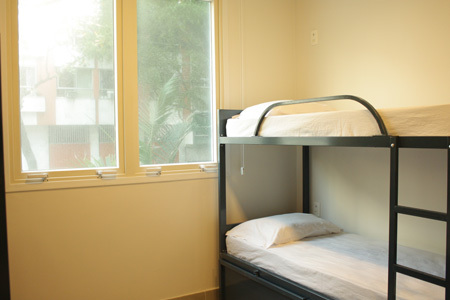 Here you enjoy maximum comfort and privacy! 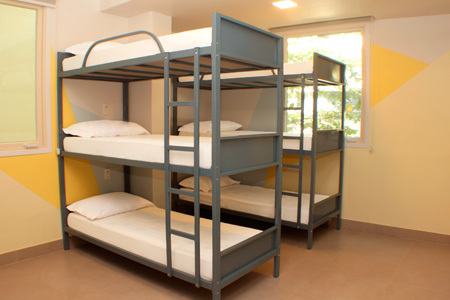 Ideal for those looking for a hostel atmosphere and a quiet sleep. 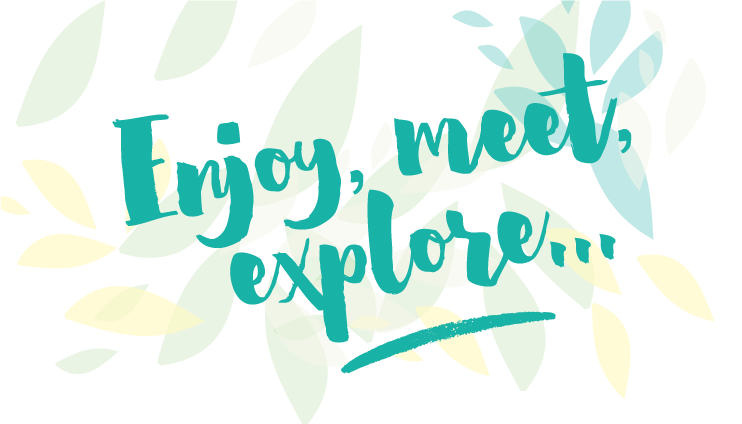 To enjoy your trip with ease and company! 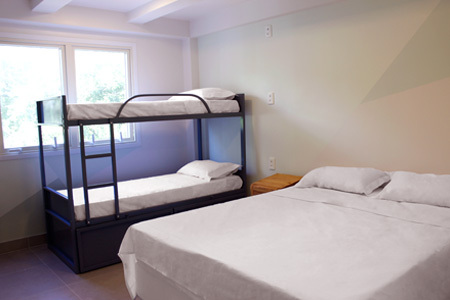 Ideal room for families and groups! 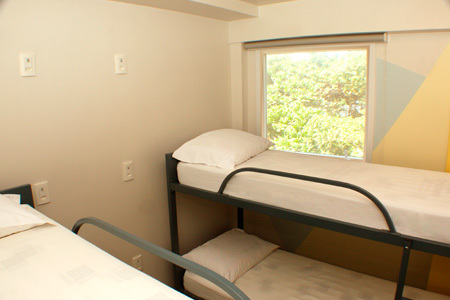 Ideal for those who want more privacy and tranquility. The corner room! Spacious and with balcony !! Perfect to socialize with the galley! Girl power is the motto! Here the boys do not enter !! 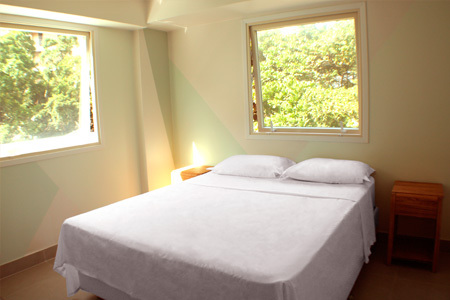 Ideal room for groups or for those who want to meet people from all over the world! To enjoy the charm of Ipanema with the crowd! Here you will meet a lot people! 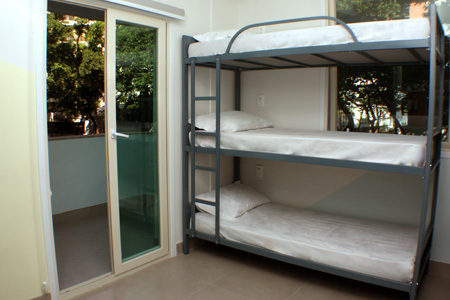 For those who want to stay in Rio and don’t spend much. Here you will make friends for life!